ScentPrevent mouth wash kills mouth odor on contact. 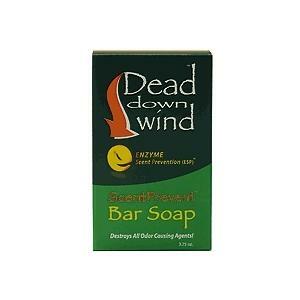 Use Scent Prevent bar soap to totally wipe out human scent, and prevent odor causing bacteria on the skin. 3. 75 oz bar. 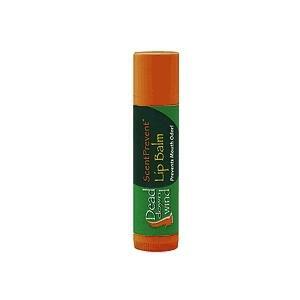 ScentPrevent lip balm with SPF 15 protection. 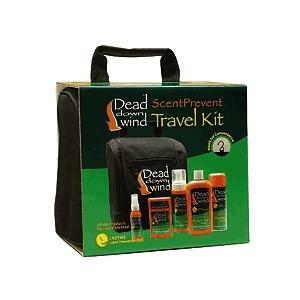 Travel kit contains one each of the following. Hair & Body soap, Body Foam, Oder eliminating field spray, Antiperspirant and Mouth Spray.